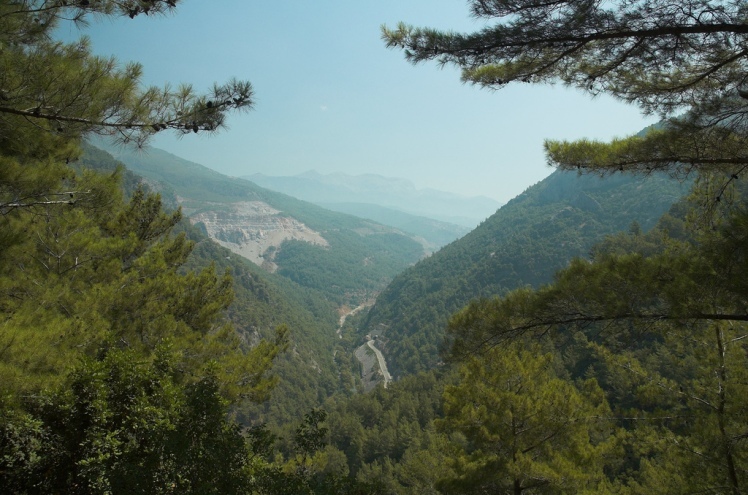 The Taurus Mountains are dramatic and remote, characterised by sheer rock walls and barren peaks deeply cut by valleys and canyons. Rugged landscapes, wild, craggy canyons and gorgeous lakes, streams and pastures, some spectacular views from on high. A mountain range within a mountain range, make sure you venture into Ala Daglar's vast expanse in the central Taurus. Easy access from Cappadocia. The Toros Mountains (traditionally spelled Taurus) form a 500km barrier between Turkey's southern coast and the plains of Anatolia. 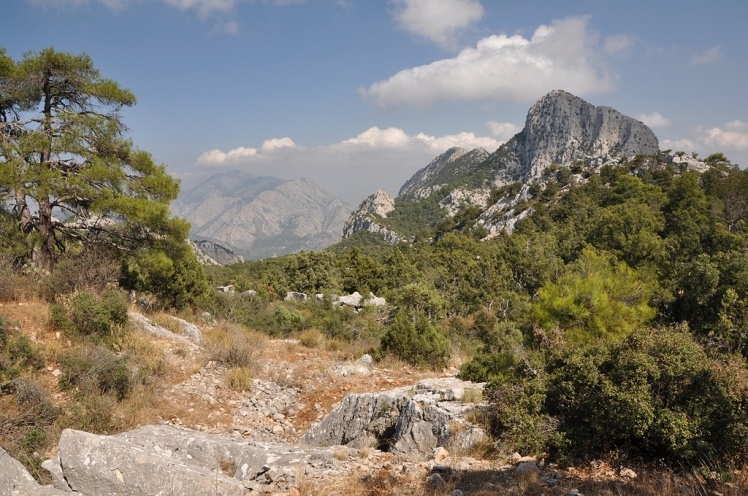 Much of the Taurus Mountains seems impenetrable, but you can traverse it on old caravan routes (including the St Paul Trail), hike its canyons and get up into the remote, craggy high country which shelters magical pastures and lakes. A multitude of walks. See in particular our Ala Daglar page, which discusses a number of walks in this range, and see Mark Daley's account of walking here.